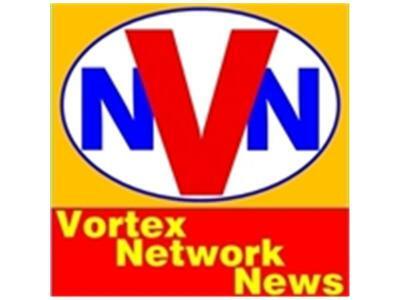 If you liked this show, you should follow vortexnetworknews. 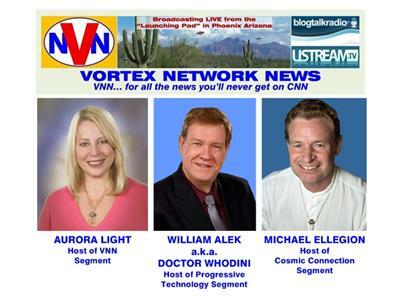 Join Aurora Light and a Panel of Experts Every Sunday Evening "LIVE" starting at 6:00PM PT (9:00PM ET). 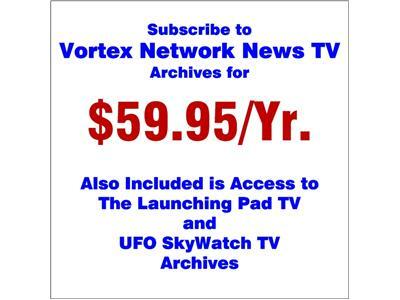 3 hours of talk radio like nowhere else! 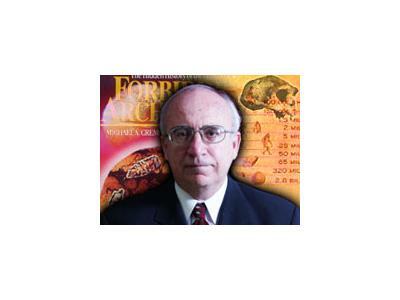 The 1st Hour - Aurora Light &, Doctor Whodini's special guest is researcher, Michael Cremo. The 2nd Hour - Doctor Whodini's special guest is Michael Cremo. The 3rd Hour - Michael Ellegion will be providing insight from a Cosmic Perspective and serve callers with "Cosmic Hors D'oeuvres" - short Telepathic Messages from the Spiritual Hierarchy.